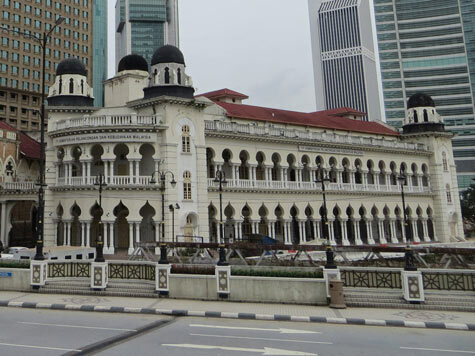 The city of Kuala Lumpur, Malaysia is home to some wonderful museums including the National Museum, Music Museum, Textile Museum and Telecom Museum. Several are located in exotic buildings that were built during the colonial period. This section of the KL Travel Guide provides an overview of each of the top museums.